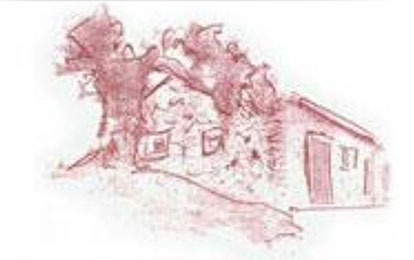 The idea to produce wine was born when the physicist and ex-industrial manager Helwig C. Ehlers was sipping an excellent portuguese wine at his recently achieved plot of 6 ha above Sta. Barbara de Nexe in 1998. 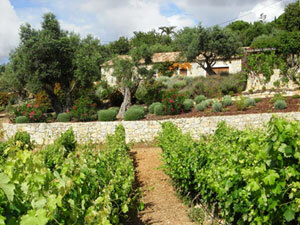 About 1.5 hectar were planted of Aragonez, Castelao, Syrah, Toriga National, Trincadeira and Tamarez. The first wine from harvesting to botteling was completely made by himself and his wife with very elementary machinery. The wine was so excellent that both became very enthusiasted and anxious to continue. Becoming an official producer, they invested in the most modern technology of equipment and they collaborated constantly with a professional oenologist for growing and cellering. So, the former hobby became serious business.